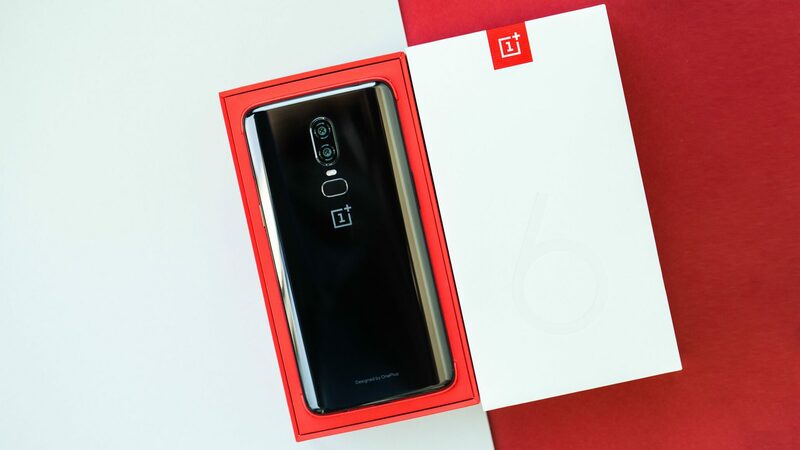 The holiday season brought some amazing offers on Android phones, specifically the OnePlus 6 and Xiaomi’s Pocophone F1. But the last few weeks have been a little quiet on that front. 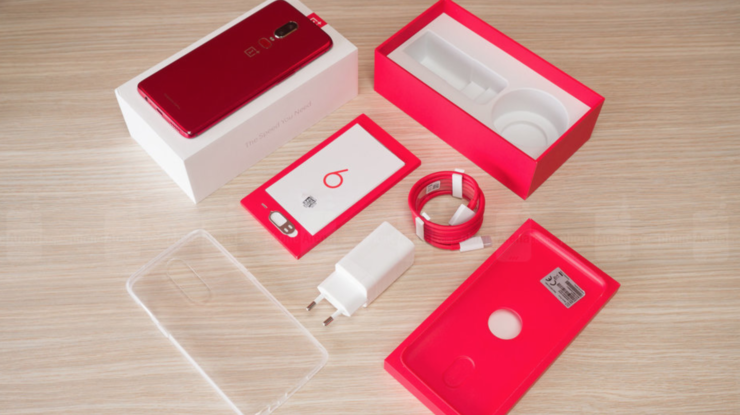 Thanks to the Chinese New Year, we are again seeing some good deals being posted. 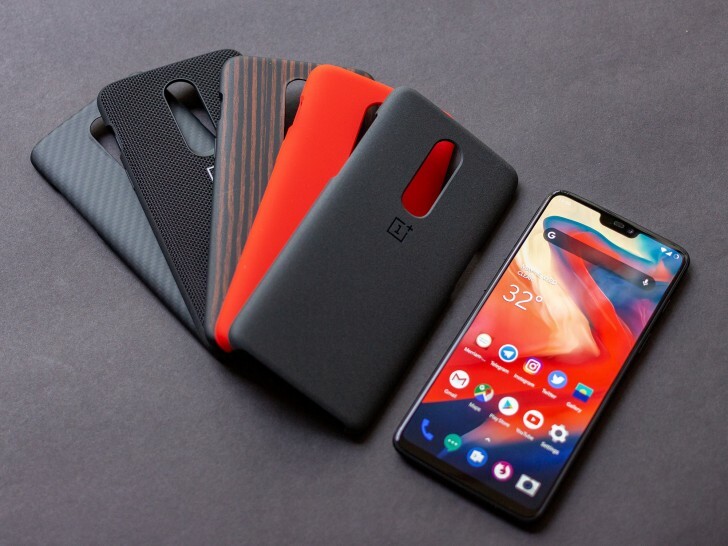 The 8+128GB variant of OP6 is now available for $459.99 for the first 200 units (97 left at the time of writing). 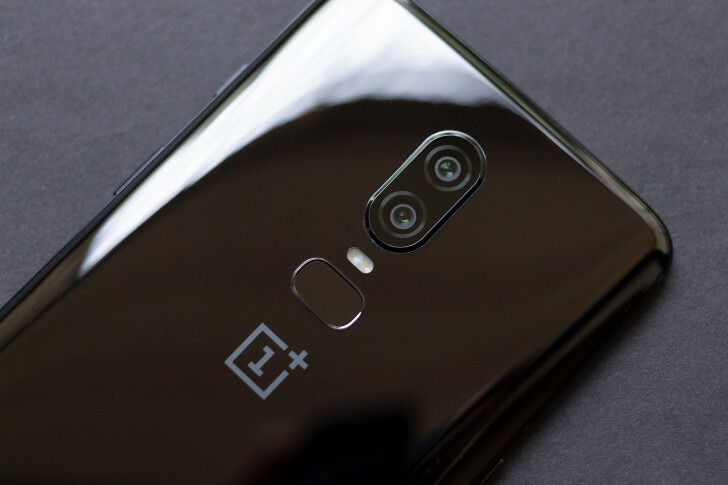 OnePlus continues to rule the Android world thanks to its power-packed phones that don’t cost over a thousand bucks. 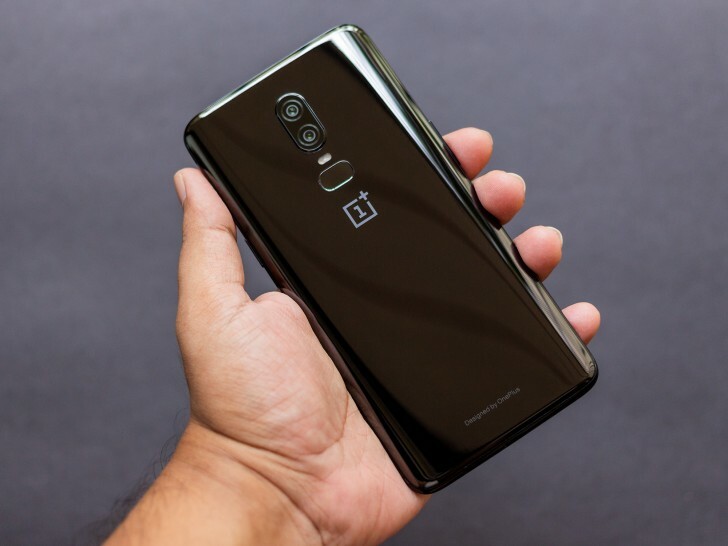 Whether it’s the over-the-top features of the latest McLaren edition or the fact that the company updates its smartphones twice a year, even though they could easily continue to stay relevant for an entire year or more, the phone maker seems to have found a strategy that works for its consumers. 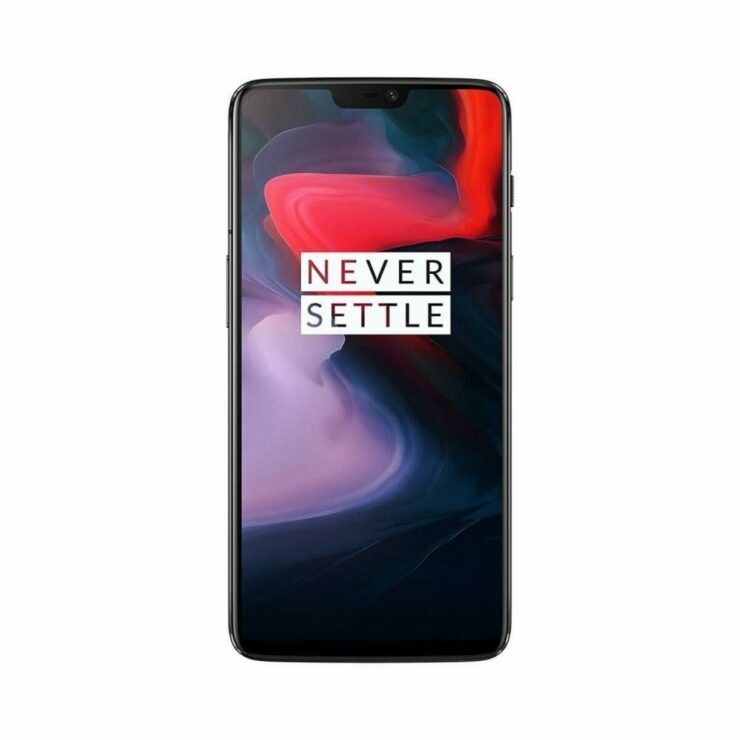 OnePlus is getting nonstop reviews and accolades for sending timely security and software updates to all its products. 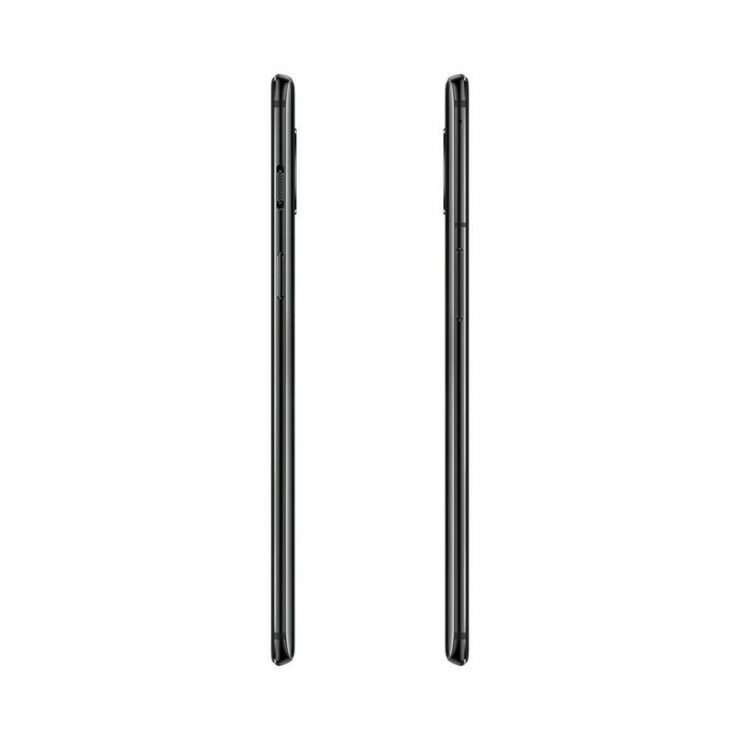 The software experience isn’t like any other Android skin that usually suffers from lags. 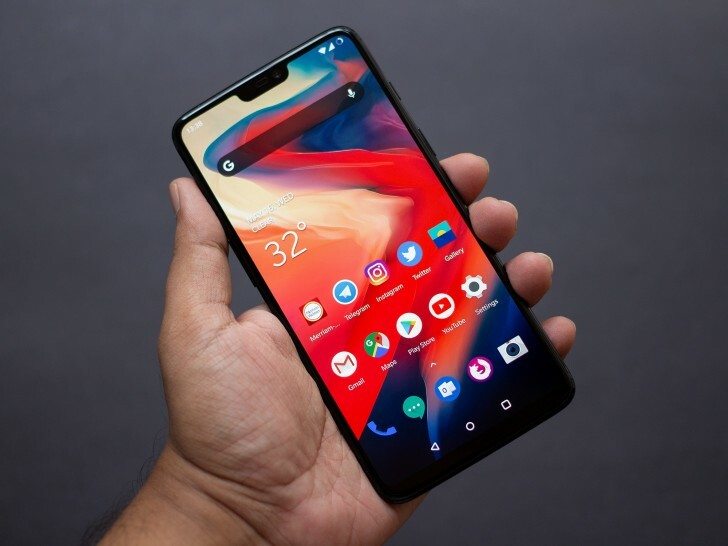 Sporting a killer combination of the latest hardware and software, it is no surprise why the last few releases from the company continue to become more and more popular.